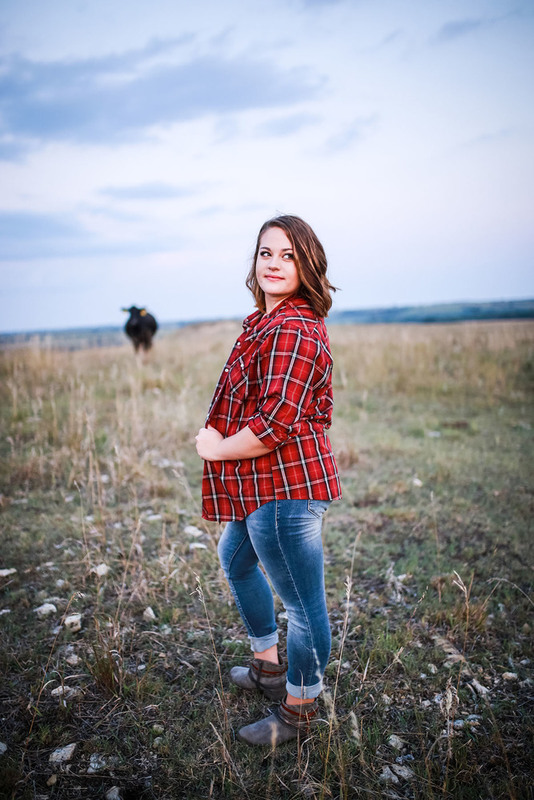 “While they are judging you, God is developing you,” is a quote that inspires Brandi Dobrovolny, daughter of Darcy and Lori Dobrovolny, to be herself and keep growing as a person every day. During High School, Brandi was involved in NHS, Student Council, VH Club, Volleyball, Journalism, Vocal, and Cheerleading, where she was the captain for one year. A word that could be used to describe Brandi is creative. In fact, Brandi has written many short stories, and they are one of her proudest accomplishments. One thing that makes Brandi different from other people is that she takes a lot of things to heart and is very family oriented. Something she will never forget is cheering on the best friends she has had since Day 36. After High School, Brandi plans to attend Southeast Community College and will major in Business Administration. She hopes to be remembered for her smile.